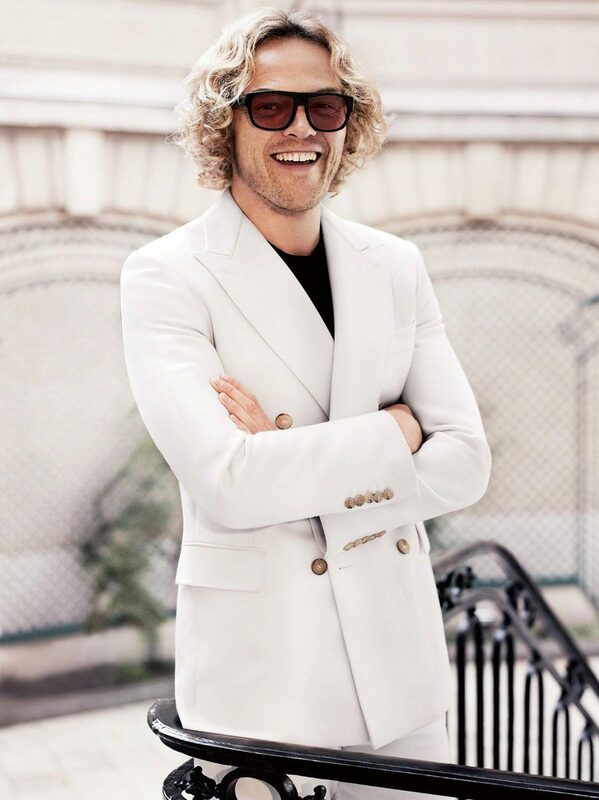 Peter Dundas discovered the world of fashion in New York during his studies at the Parsons School of Design. In 1992, the young creator moved to Paris, where for eight years he was assistant to the great couturier Jean-Paul Gaultier. From these years, Peter Dundas will say that they have been “the best school” where he “learned the rigor and the requirement”. Then, in 2000, he joined the house of Christian Lacroix for ready-to-wear where he will perfect his techniques of making evening dresses. Then it was with the Italian Roberto Cavalli that Peter Dundas went to work in 2002 before joining Ungaro in 2006. The designer will present only one collection for the fashion designer, that of the autumn winter 2006 / 07. At the beginning of 2008, the French furrier Revillon named him at the head of the creation. Peter Dundas who grew up in Norway is familiar with the fur and uses it regularly for his creations. The same year, we learn that Peter Dundas is appointed artistic director at Emilio Pucci. Peter Dundas has Evangelo Bousis, his partner in life turned partner in business. it was a big night at the Grammys for Beyoncé, picking up the award for Best Urban Contemporary Album for Lemonade it was an even bigger night for designer Peter Dundas. According to Peter Dundas, the dress took one week to embroider with 50 people working on it constantly. 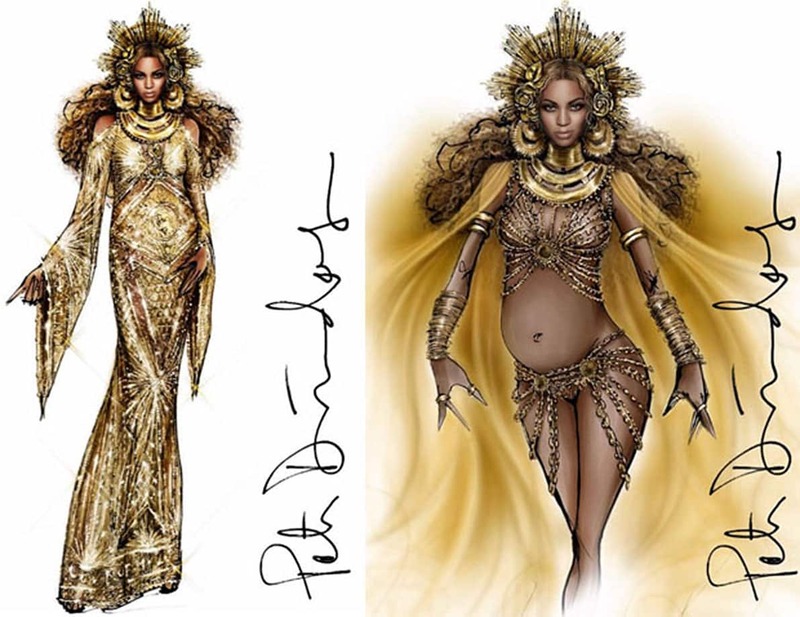 It mixed Gustav Klimt influence, Art Deco motifs inspired by Erté, and lyrics from Beyonce’s song “Love Drought.” Sun rays symbolize the African goddess Oshun. 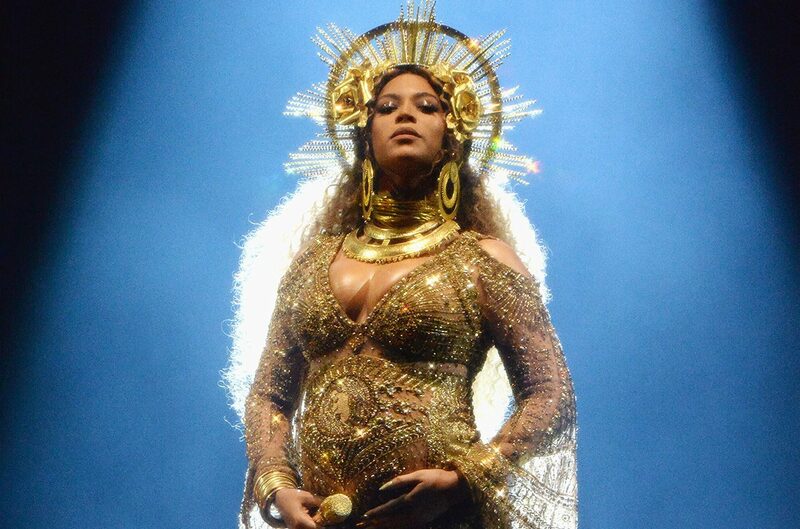 Dundas also added two cherubs on the hips dressed in ivy and Beyoncé’s face on the center.